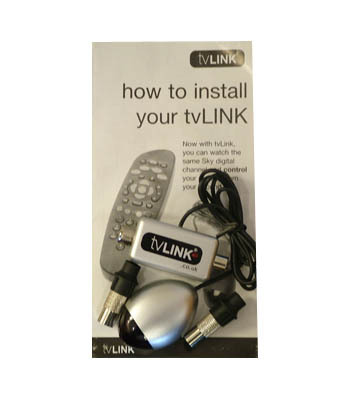 The tvLINK-Silver is designed to remotely control your Sky set-top box from another Location via coax, anywhere within your home. The kit comes with male & female connectors along with a instruction guide. Please NOTE when connecting to the NEW Sky HD box DRX595 & DRX595W you will also need to purchase the F101972 iO-LINK.